Epstein Pearl is Hitler’s doppleganger. The Gestapo got him; the allies are about to break down the walls to the bunker and he’s gonna take the fall or the Fuhreur. But what’s all this got to do with ‘The Sound of Music’? We are in the bunker, in Berlin, it’s April 29th, 1945 and the allies are going to break down the door at any time. What better reason for song and merriment? After all, it was good enough for Julie Andrews. So where is Adolf? Probably in Argentina. So who’s gonna take the fall for the Fuhrer? You’ll have to wait and see. Is the show historically correct? What’s with all the questions? Listen, all I know is that Himmler and Goering weren’t really in the bunker, but they are in the show, so that should tell you something! Yeah, but there’s gotta be some historical facts; some edifying aspect to the production? Hey, listen, what d’ya want for a few bucks? It wouldn’t buy you a bag o Matzo, pal. Yeah, but . . . Alright! Alright already! Yes, there are some semi-historical gags for the adults as well as mindless visual gags for the kids. Plenty of colour; catchy songs and you get to yell out a lot at the actors. Happy? Not really. I could be at home watching someone get evicted from something on TV. So stay at home. Do you see me twisting your arm? Anything else I should know? Two things: 1 – if Hitler were still alive today he’d be dead and 2 – one thing is for sure - after this show you will never see ‘The Sound of Music’ in the same light again. If we as a cast can achieve one thing, let it be this. 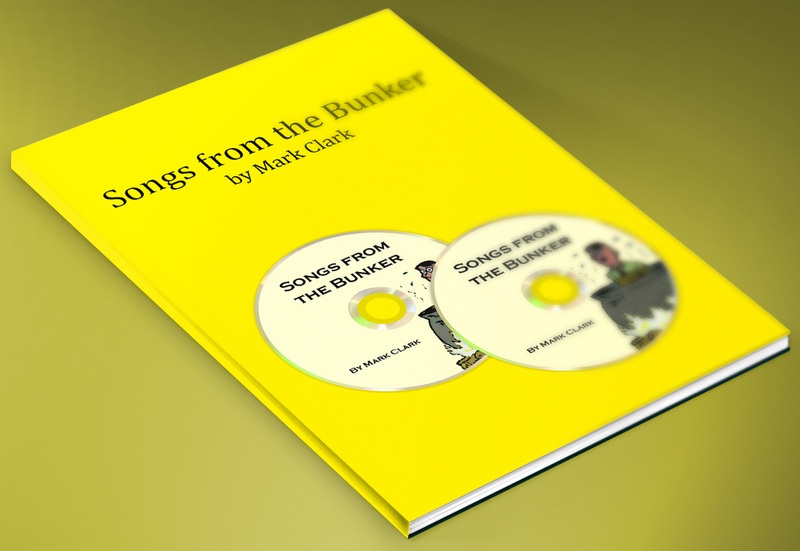 Backing tracks for all 9 songs in the show, without vocals. 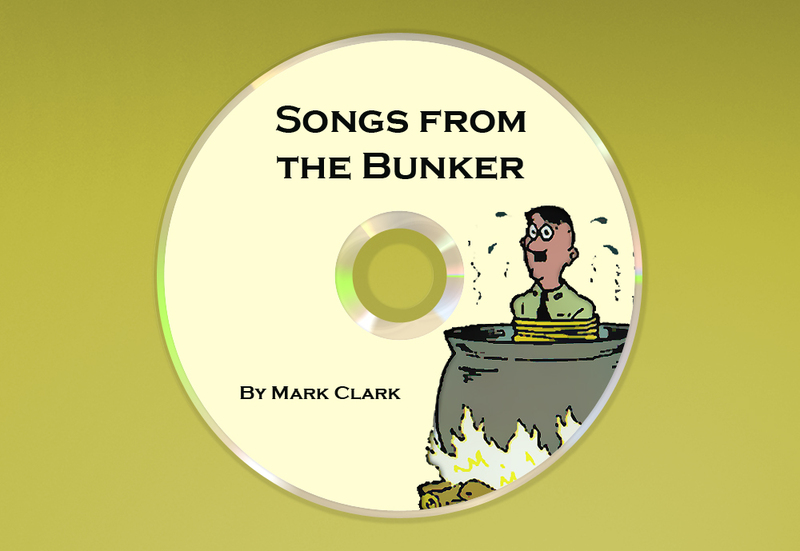 All 9 songs with vocals recorded by Mark Clark.